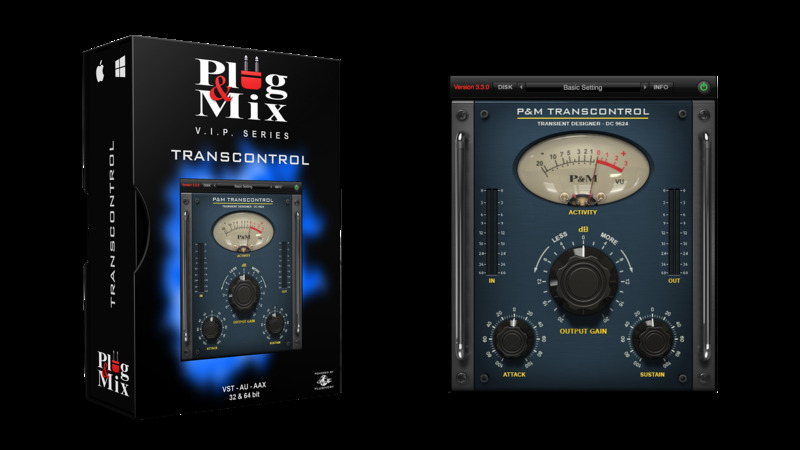 This Transient Designer is known for creating punchy drums and can be applied to virtually any other signal as well. Apply this plug-in to any percussive element and you'll hear it cut through any mix. Place this plug-in on a kick or snare track and adjust the Attack and Sustain knobs until you hear the snap of your drum and nice sustain level. Then turn the big Output Gain knob to boost or attenuate you newly transient designed sound. - Output Gain : Increases or Decreases the output of the plug-in. - Attack : Amplify or attenuate the transients of incoming signals. - Sustain : Amplify or attenuate the sustain of incoming signals.